Pisa Central station parking offers safe and reliable parking alternatives with affordable prices. You can get the station by walk, thanks to the excellent location of Pisa Central station parking. Pisa Central station parking allow you to access to different types of vehicles; from motorcycles to SUVs. For more information on additional services offered see the relevant page by clicking directly on the operator logo. Booking online for Pisa Central station parking is very easy: simply enter your dates and hours of interest in our search engine to see prices and availability. The station Pisa Centrale is the main railway station of the city of Pisa. The station is one of the major railway nodes of Tuscany and it merges several lines of national importance. 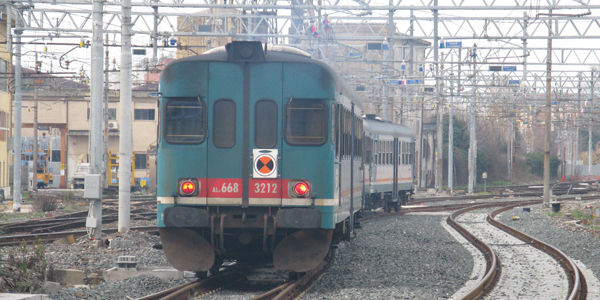 With a traffic of about 15 million passengers, the station is one of the most popular railway junctions in Italy. The station is served by all long-distance trains, such as Express, Intercity and Eurostar trains, and regional coach lines from Florence, Genoa and Lucca.